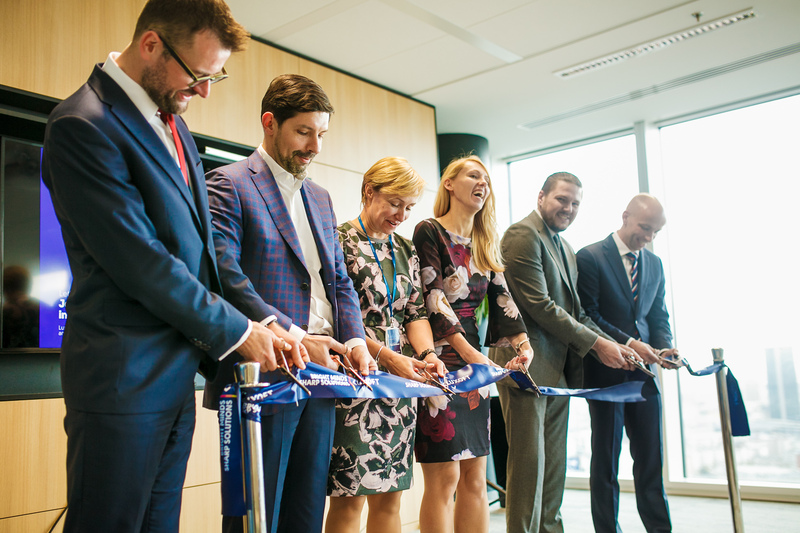 WARSAW, Poland -- October 30, 2017 -- Luxoft Holding, Inc. (NYSE:LXFT), a leading provider of software development services and innovative IT solutions to a global client base, has announced the opening of a new office in Warsaw, Poland. “A great deal of clients choose to work with Luxoft in Poland because of the high quality of services we provide and the people we hire. Together with other countries of Central and Eastern Europe, Poland provides access to world class software engineers that keep clients coming back to work with us,” concluded Przemysław Berendt, Global Marketing Vice President at Luxoft. This news release of Luxoft Holding, Inc (“Luxoft”) contains “forward-looking statements” within the meaning of the Private Securities Litigation Reform Act of 1995, Section 27A of the Securities Act of 1933, and Section 21E of the Securities Exchange Act of 1934. These forward-looking statements include information about possible or assumed future results of our business and financial condition, as well as the results of operations, liquidity, plans and objectives. In some cases, you can identify forward-looking statements by terminology such as “believe,” “may,” “estimate,” “continue,” “anticipate,” “intend,” “should,” “plan,” “expect,” “predict,” “potential,” or the negative of these terms or other similar expressions. These statements are subject to, without limitation, the risk factors discussed under the heading “Risk Factors” in Luxoft’s Annual Report on Form 20-F for the year ended March 31, 2017 and other documents filed with or furnished to the Securities and Exchange Commission by Luxoft. Except as required by law, Luxoft undertakes no obligation to publicly update any forward-looking statements for any reason after the date of this news release whether as a result of new information, future events or otherwise. All trademarks are recognized and are the property of their respective companies. 1 Murex is a leading technology system used by financial institutions to manage both exchange-traded and over-the-counter financial securities and derivatives.